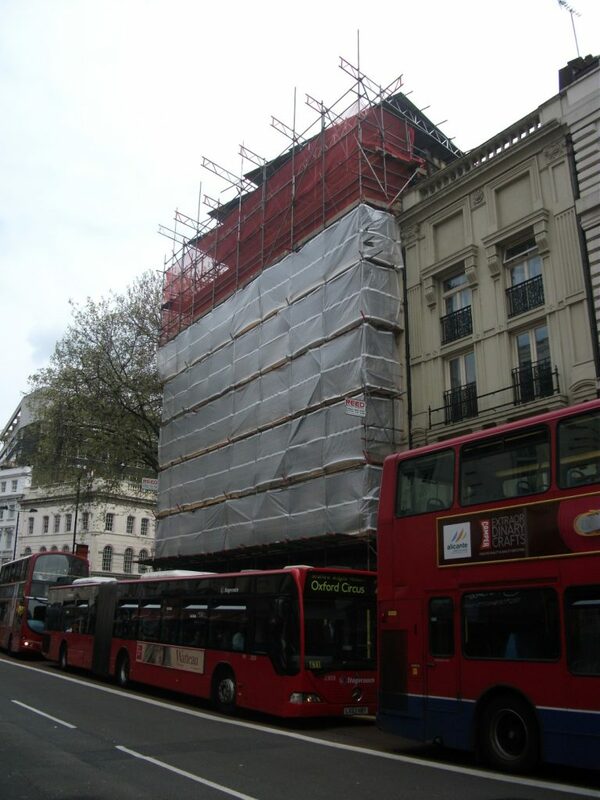 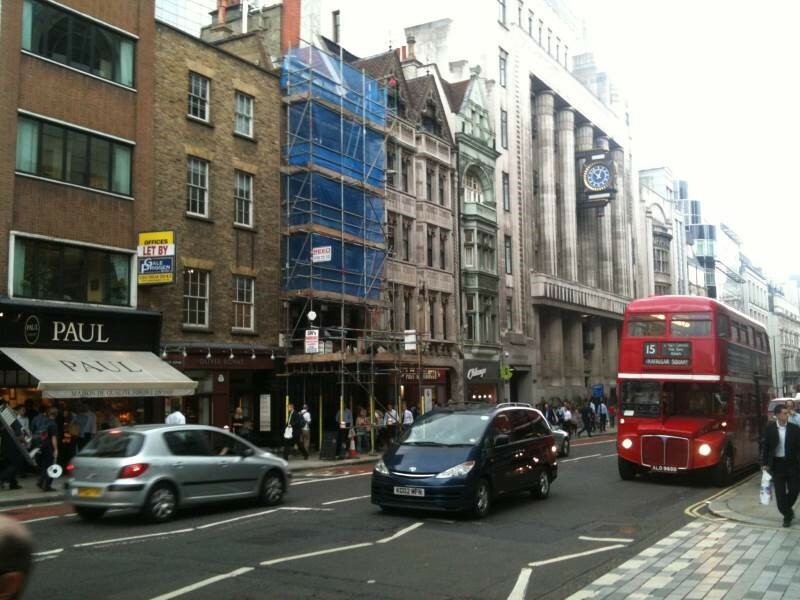 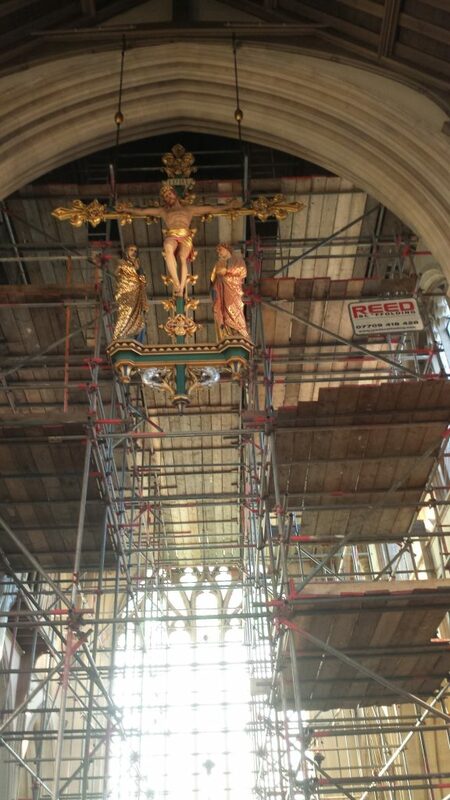 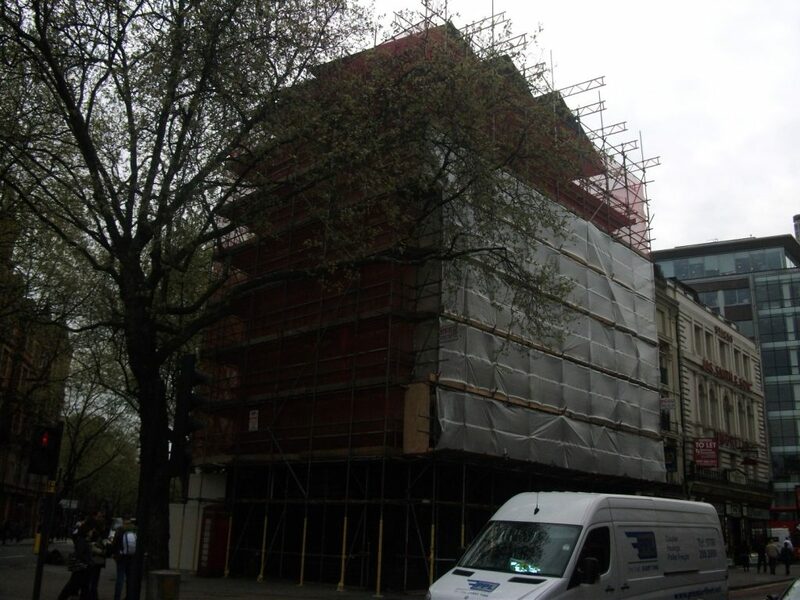 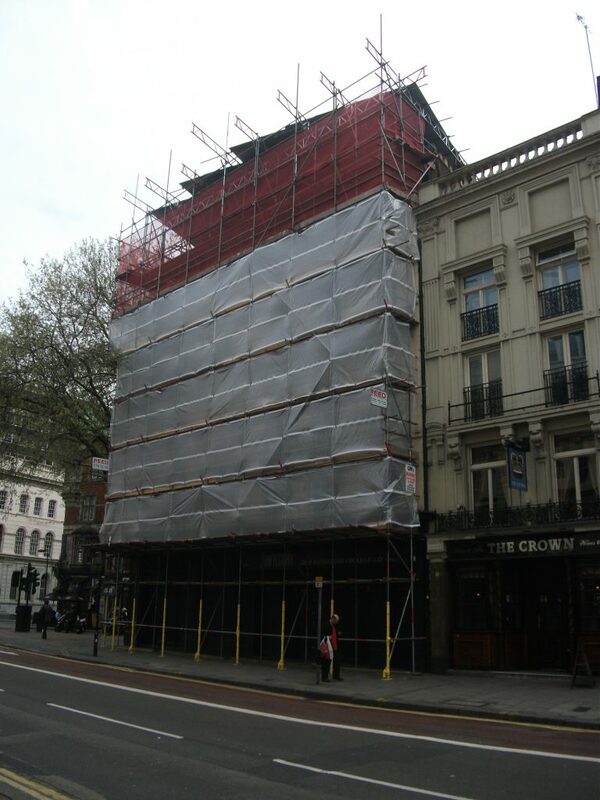 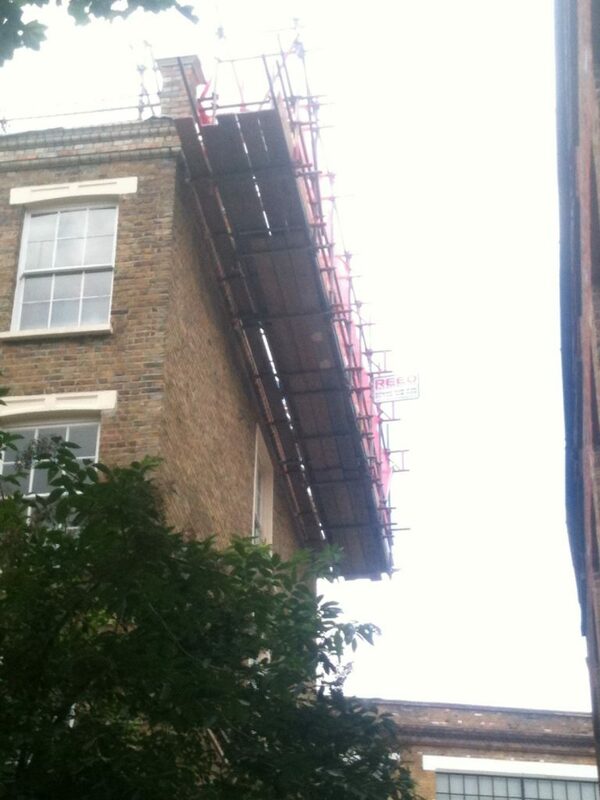 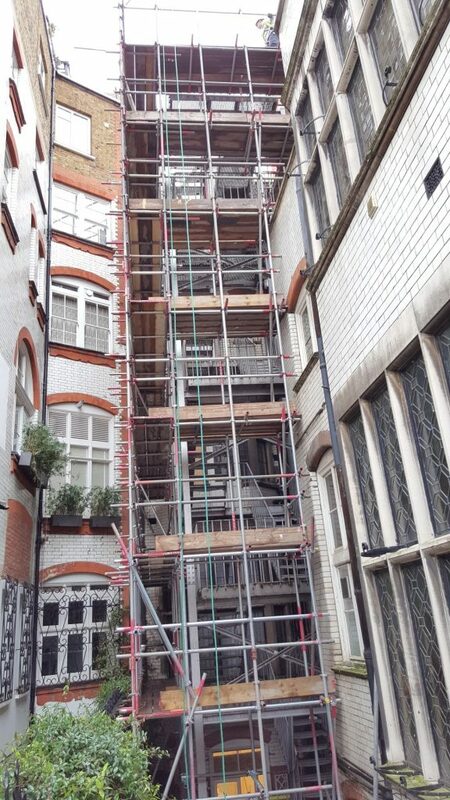 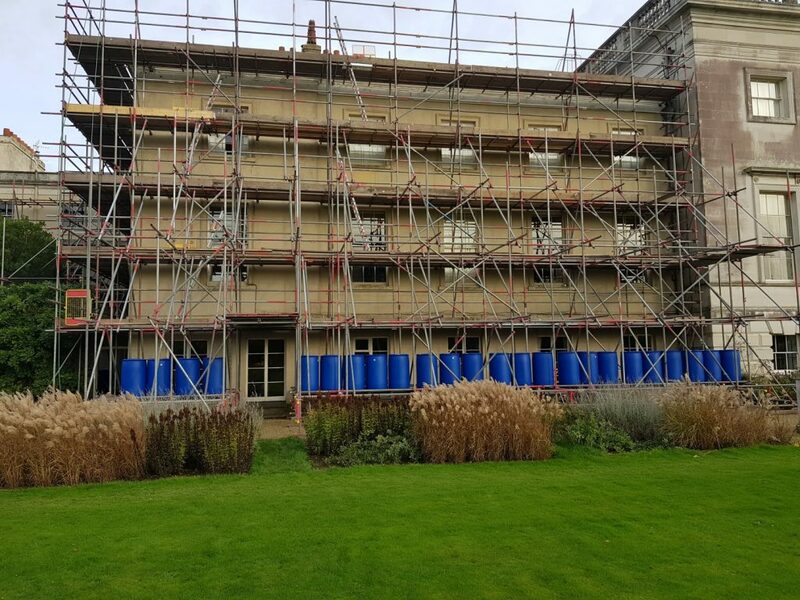 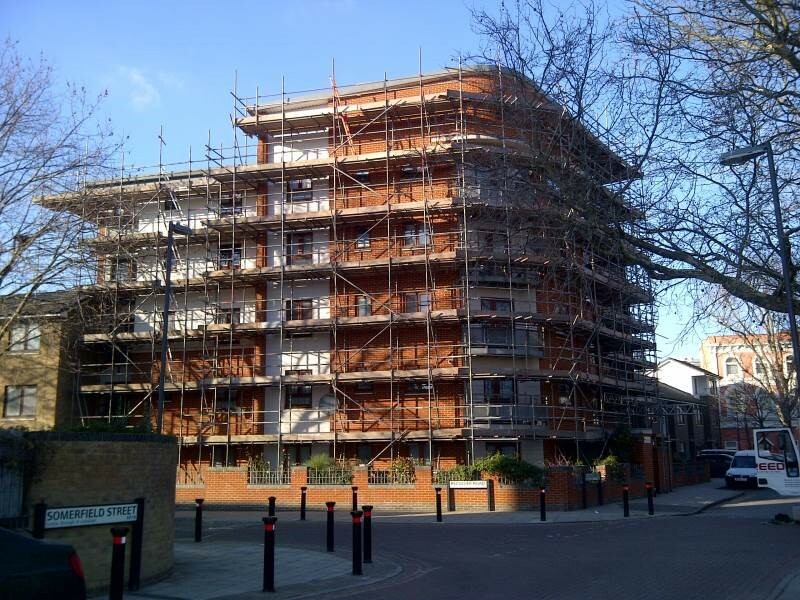 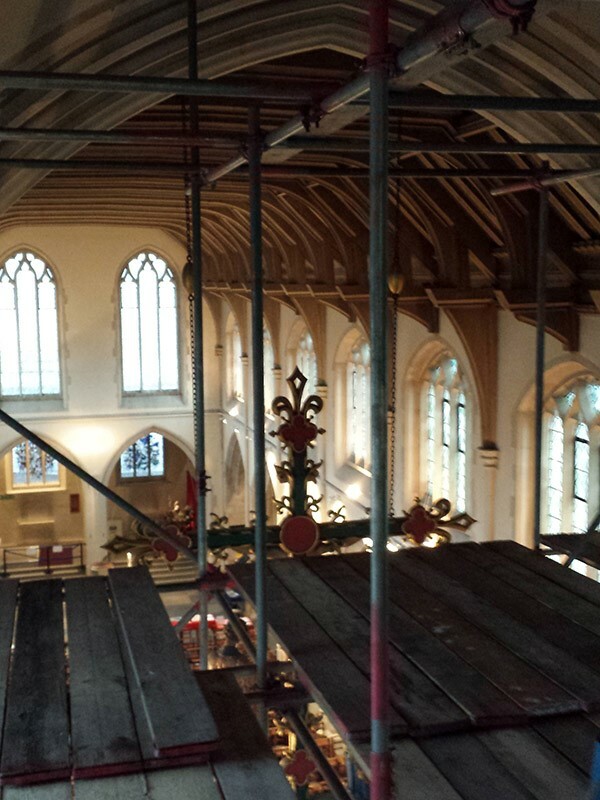 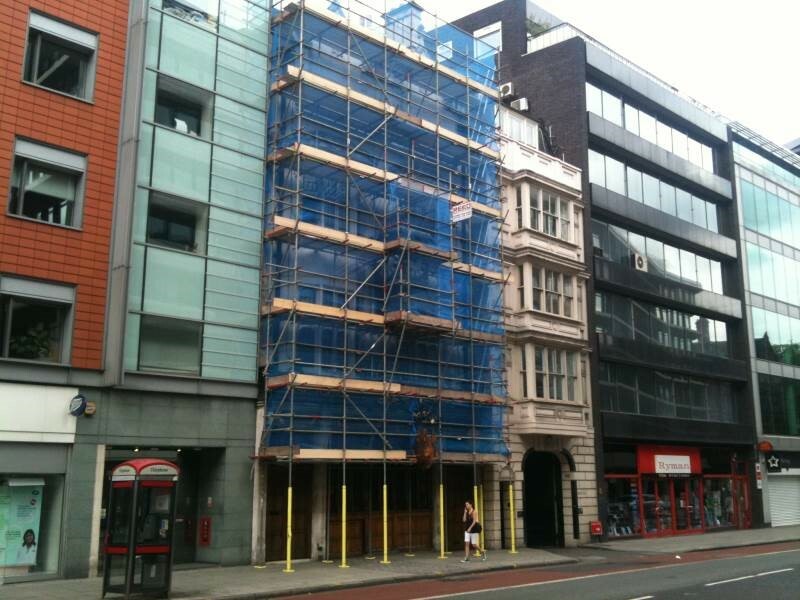 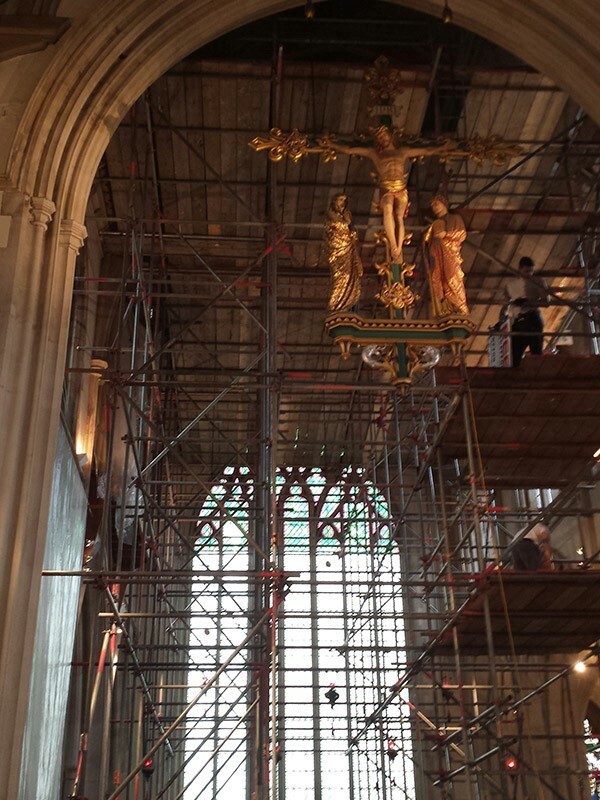 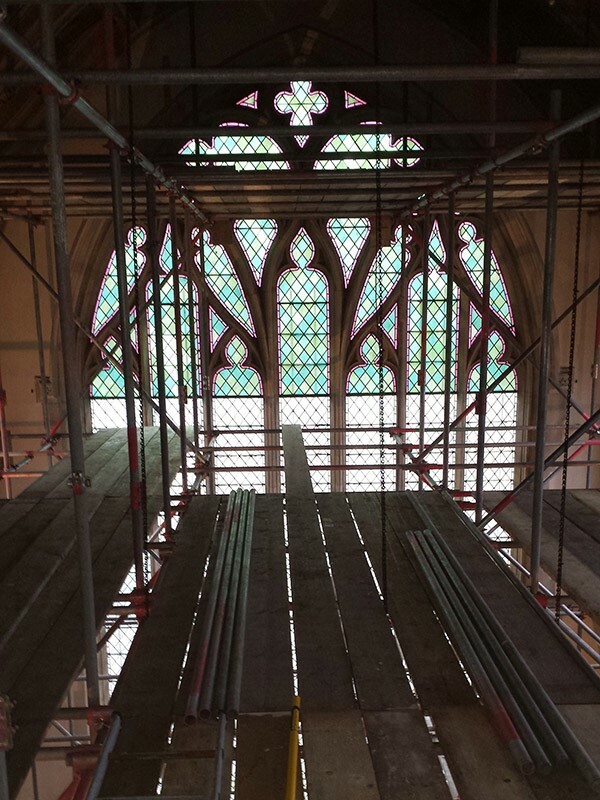 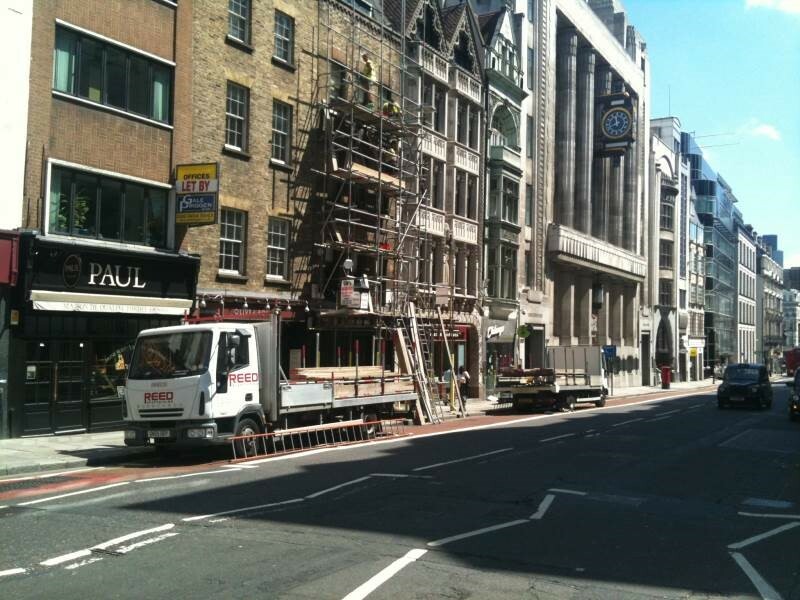 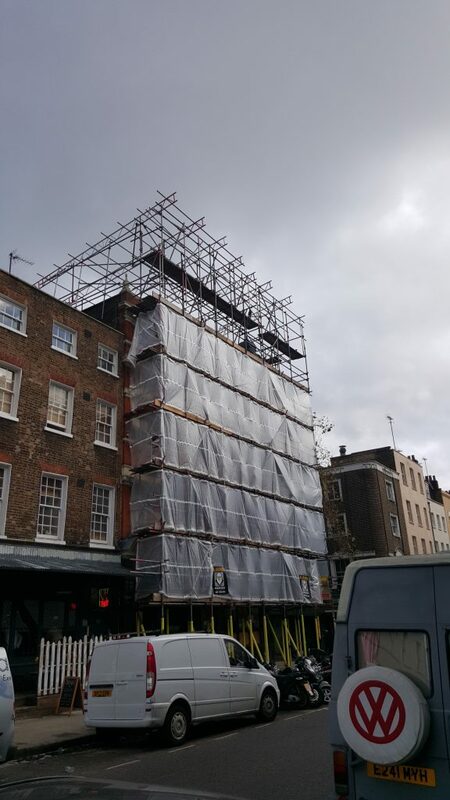 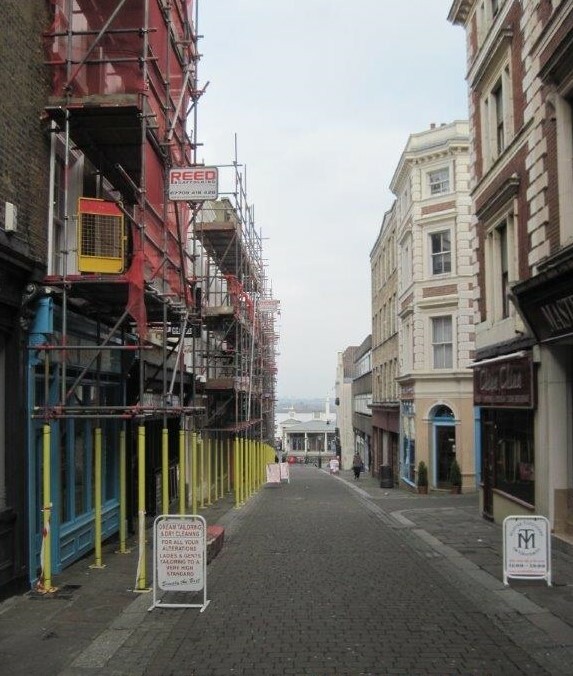 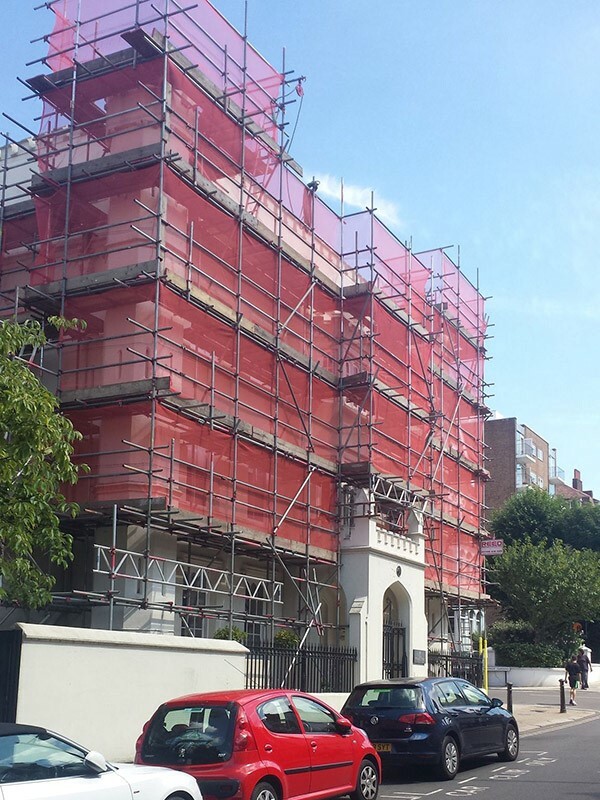 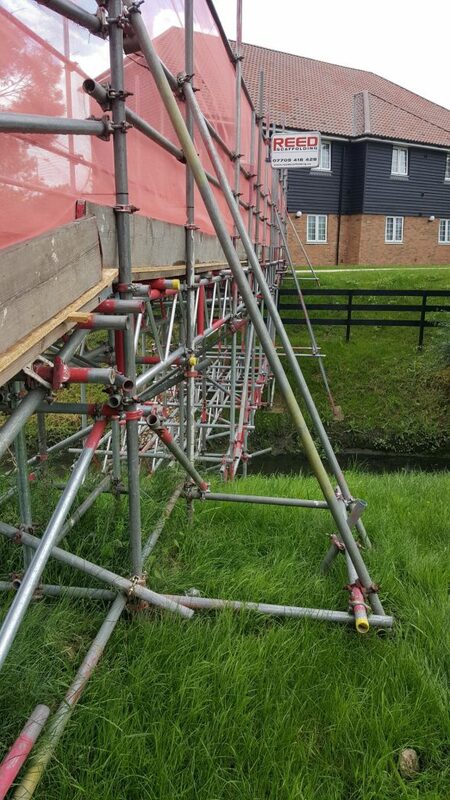 Contact us today for a free no-obligation quote on our scaffolding services. 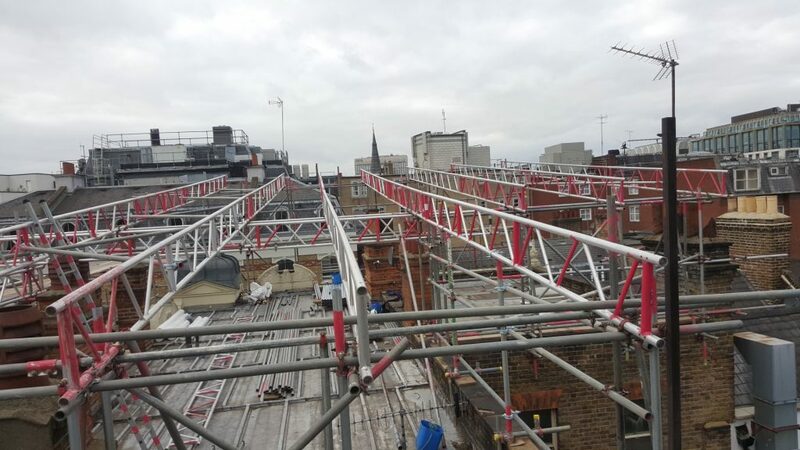 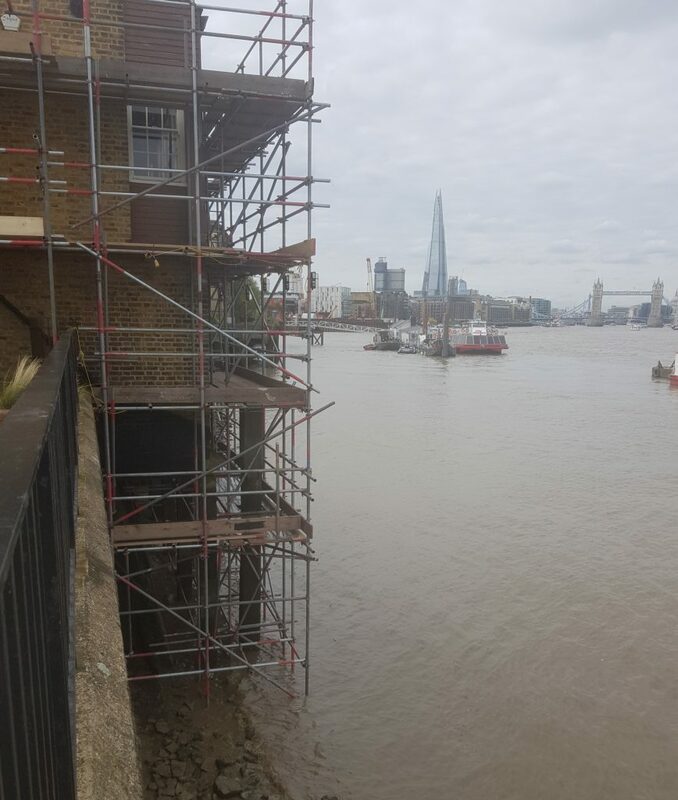 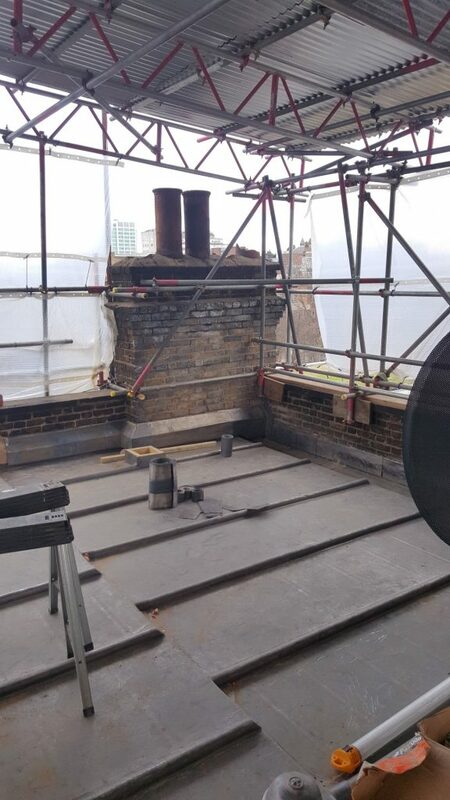 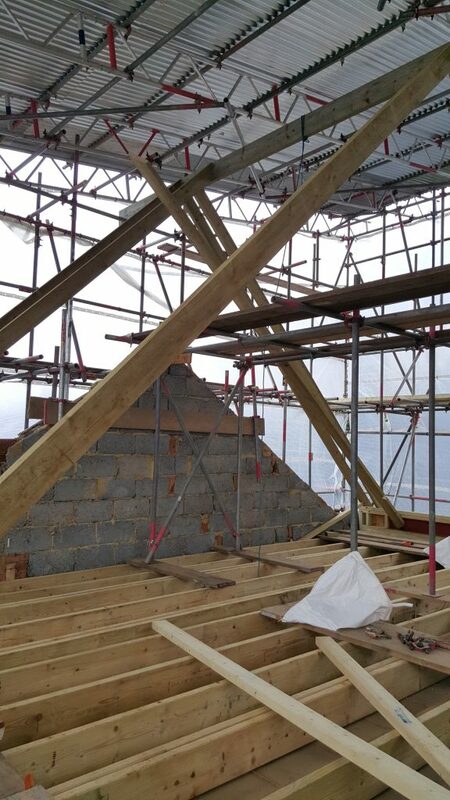 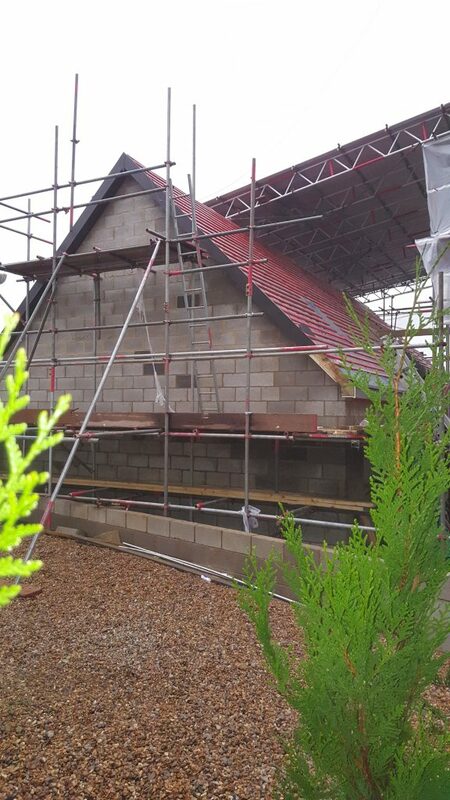 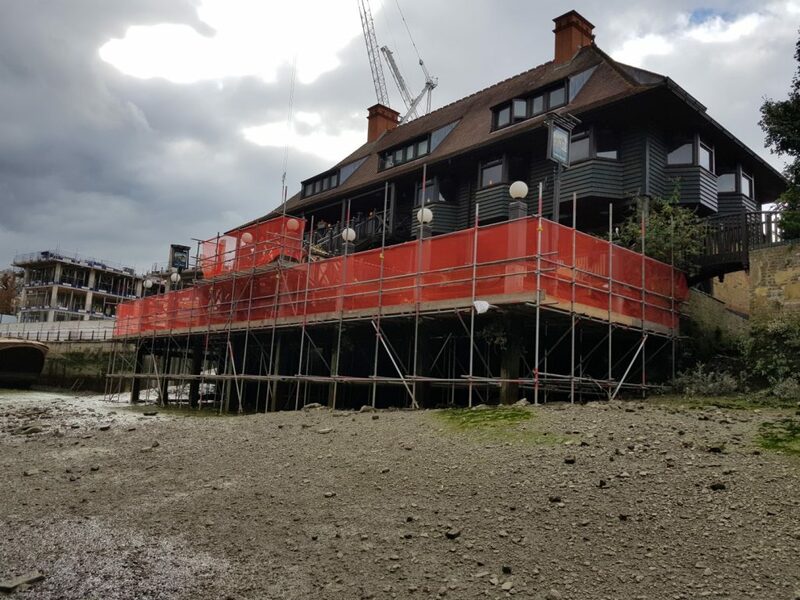 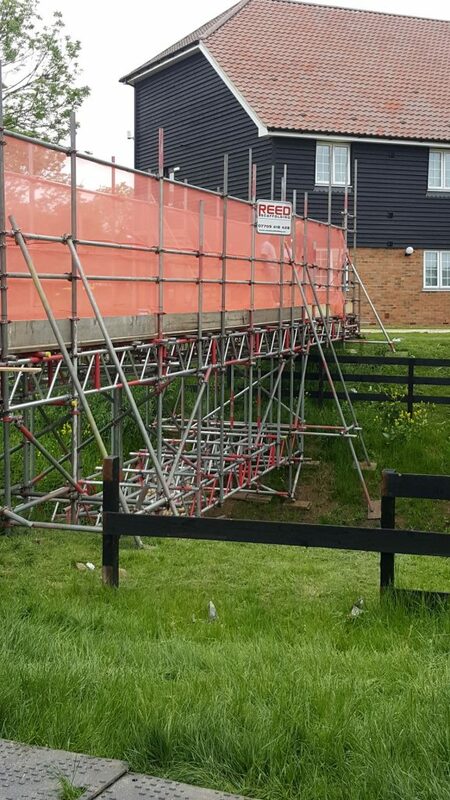 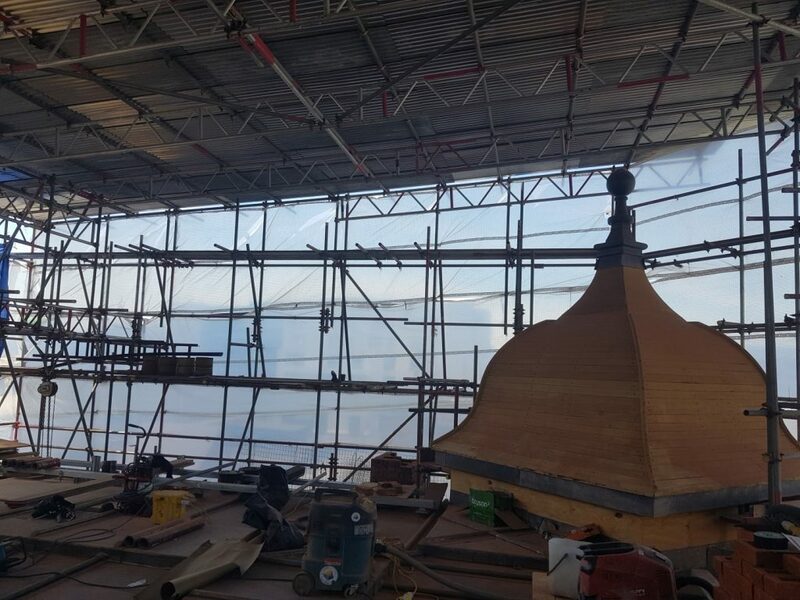 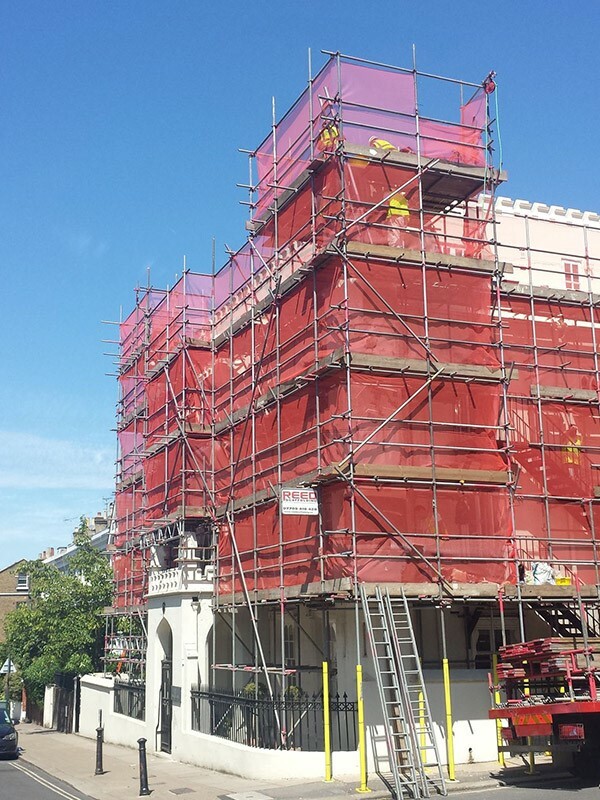 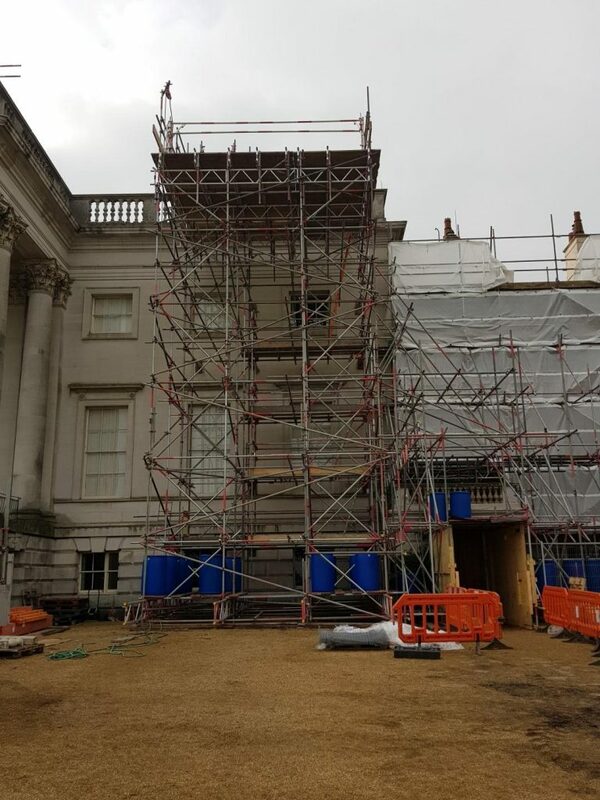 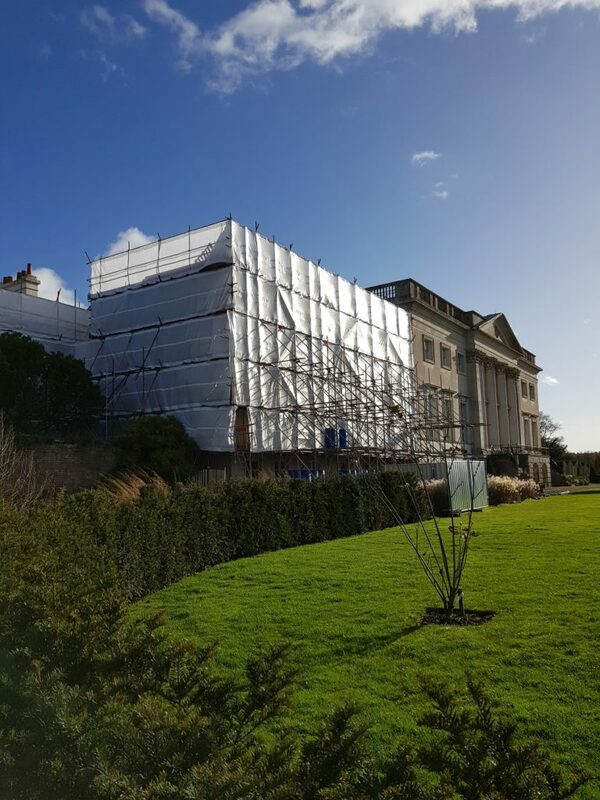 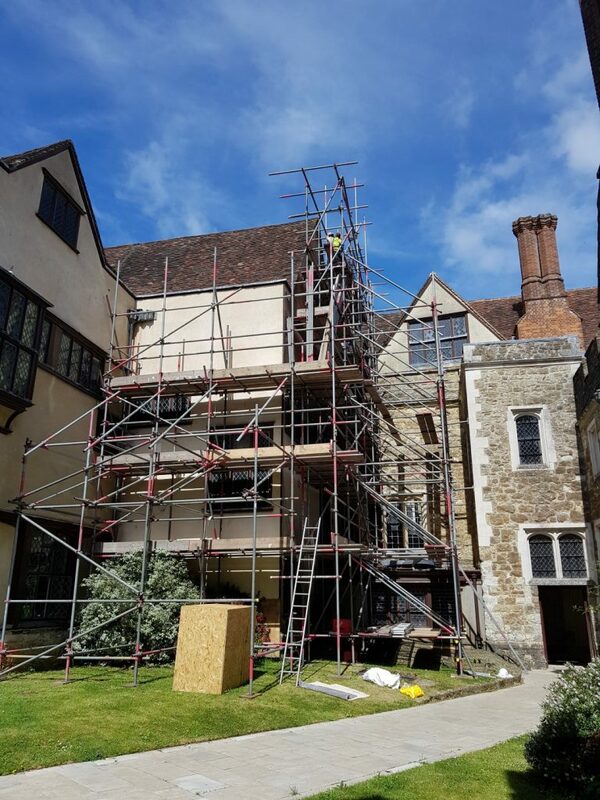 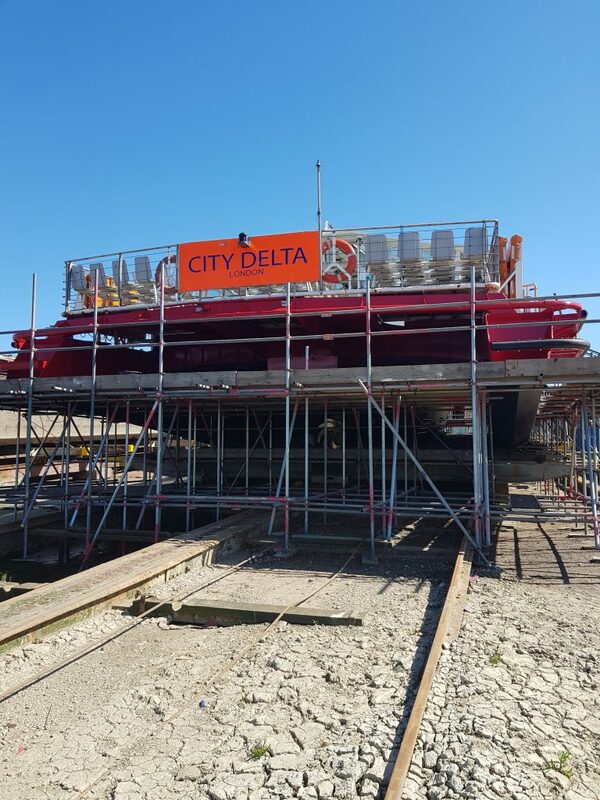 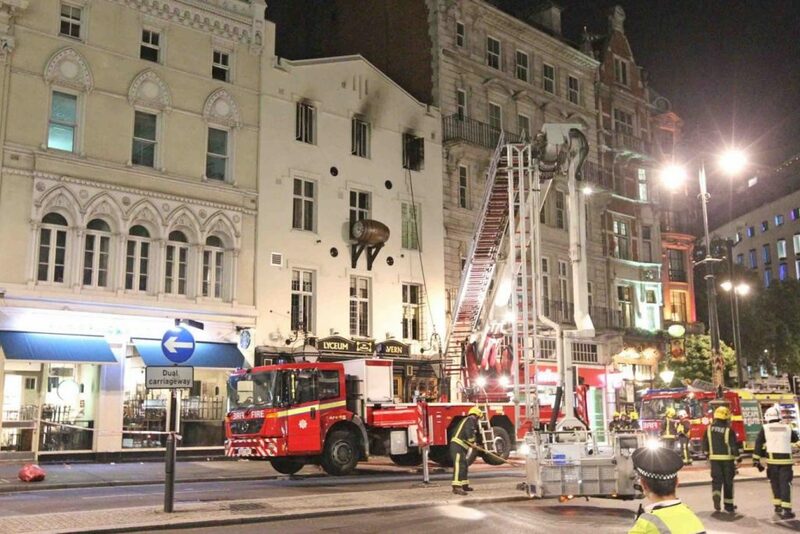 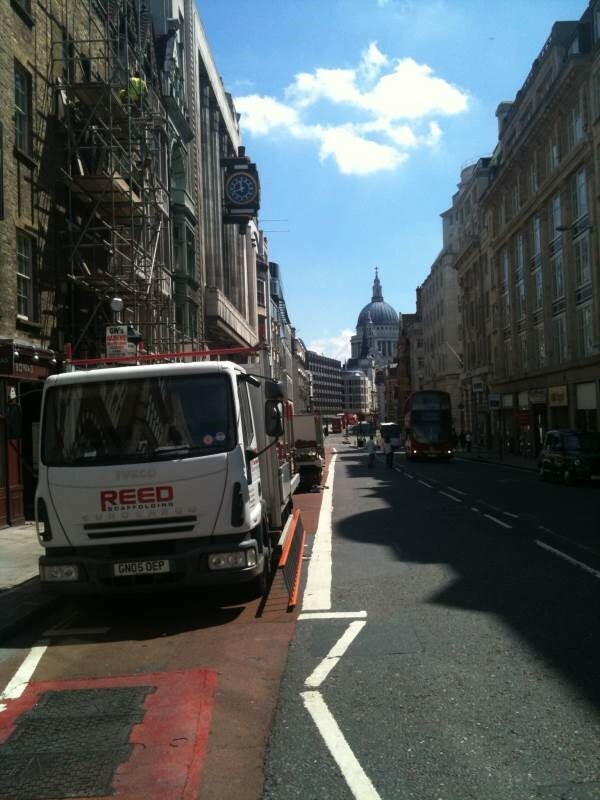 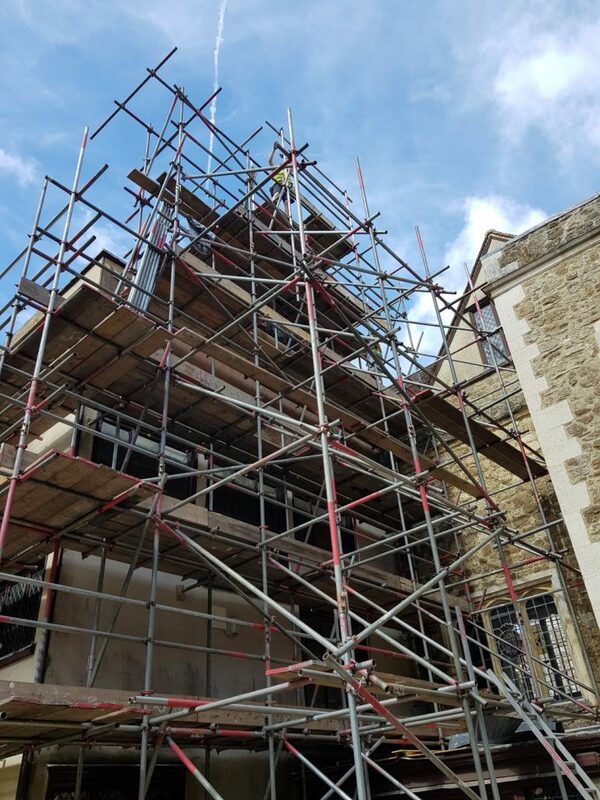 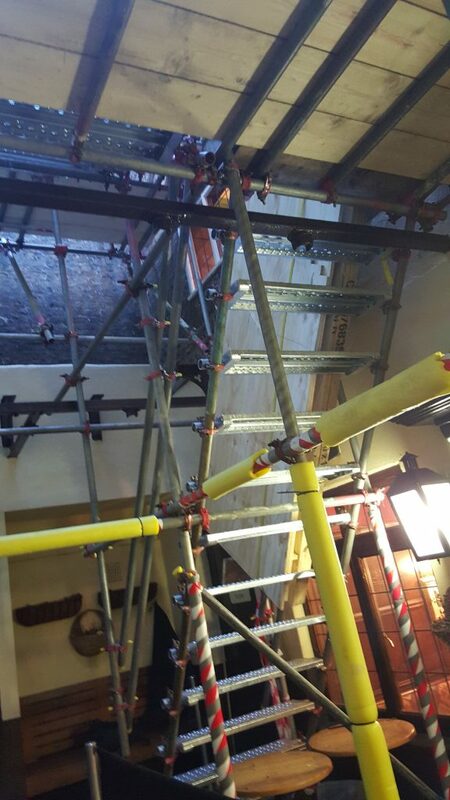 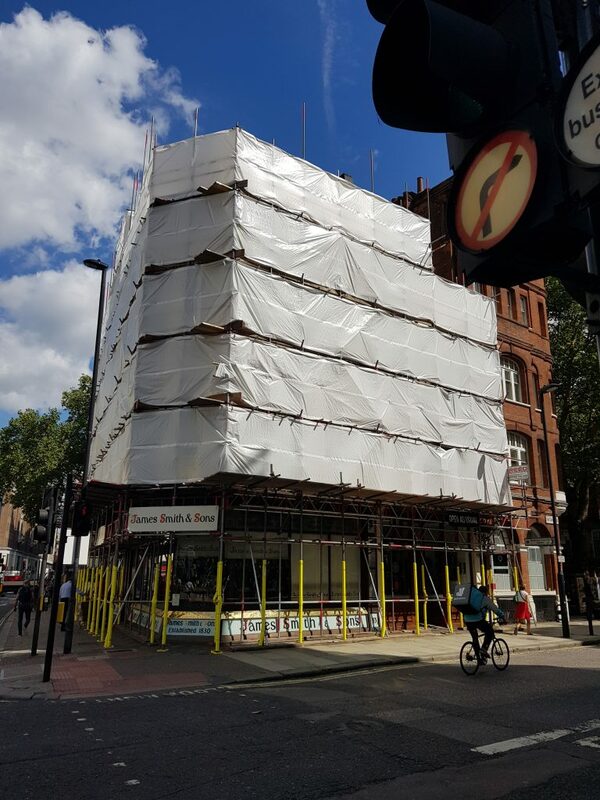 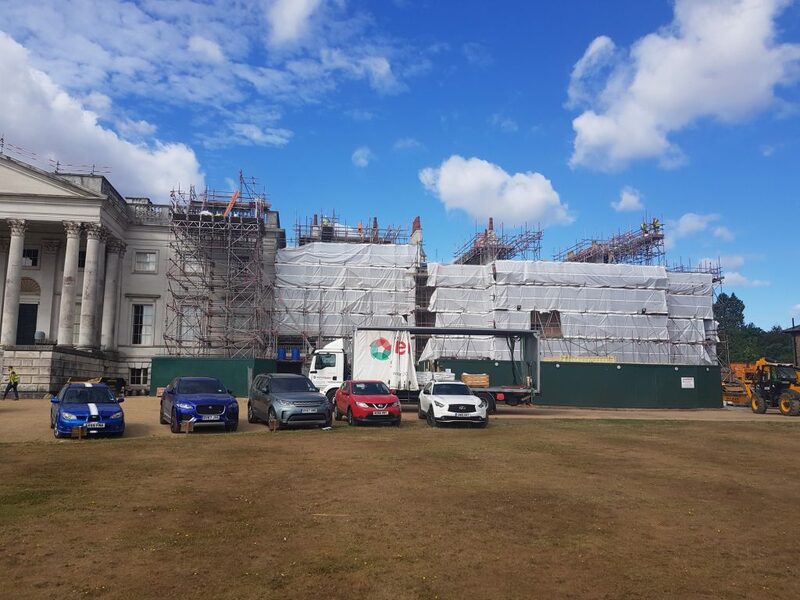 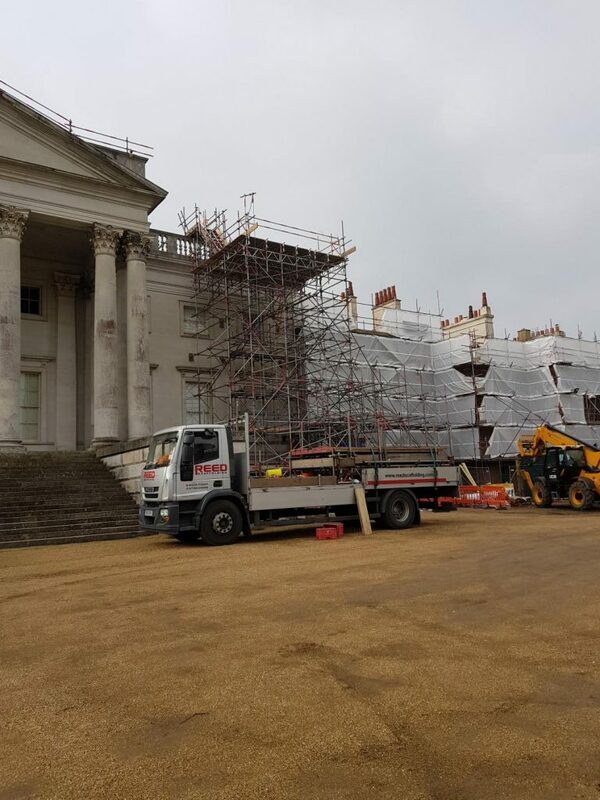 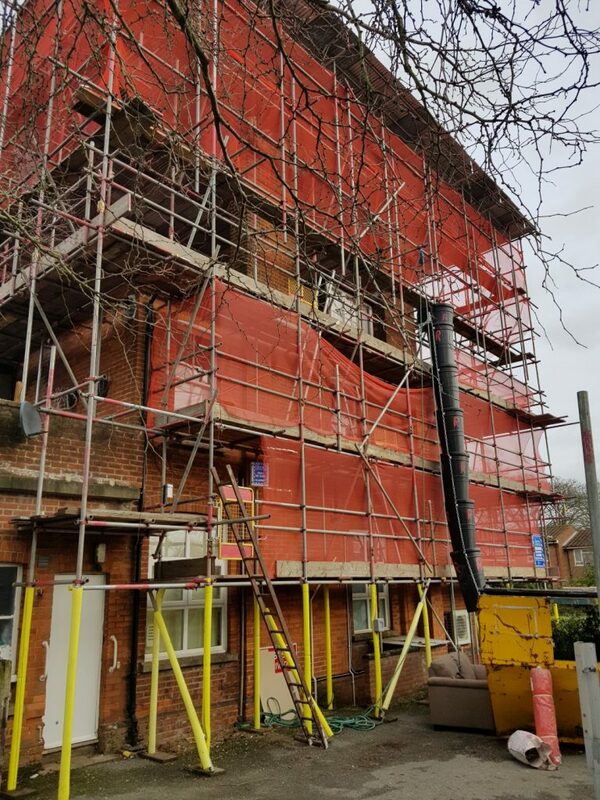 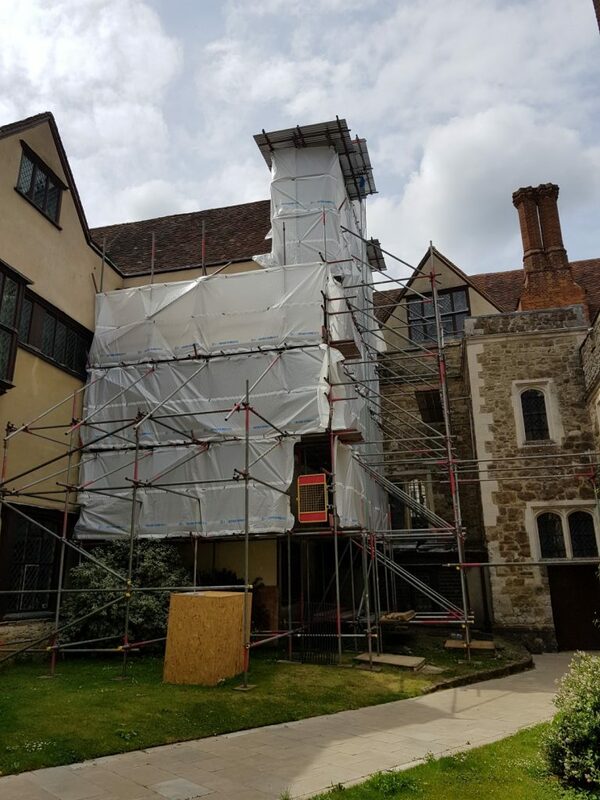 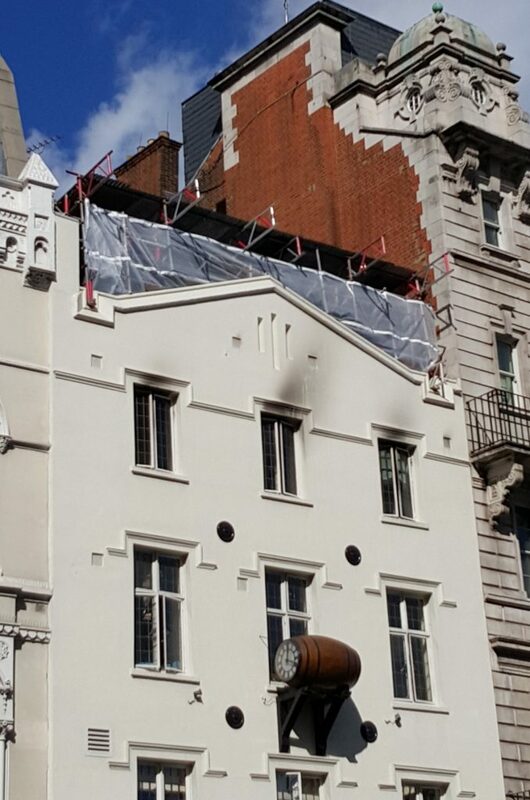 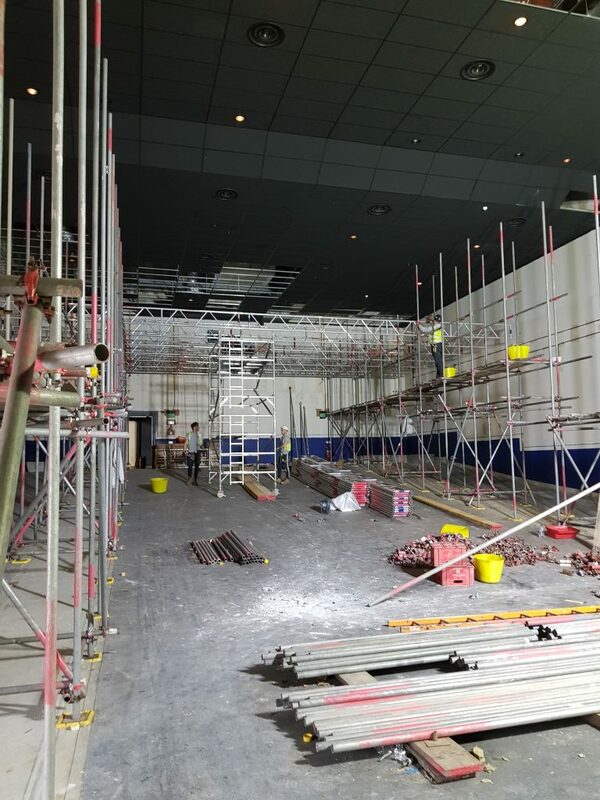 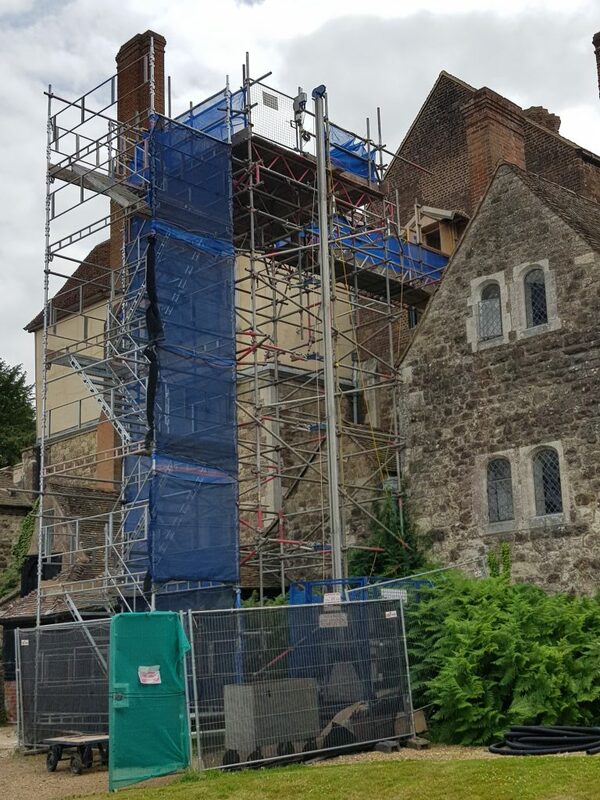 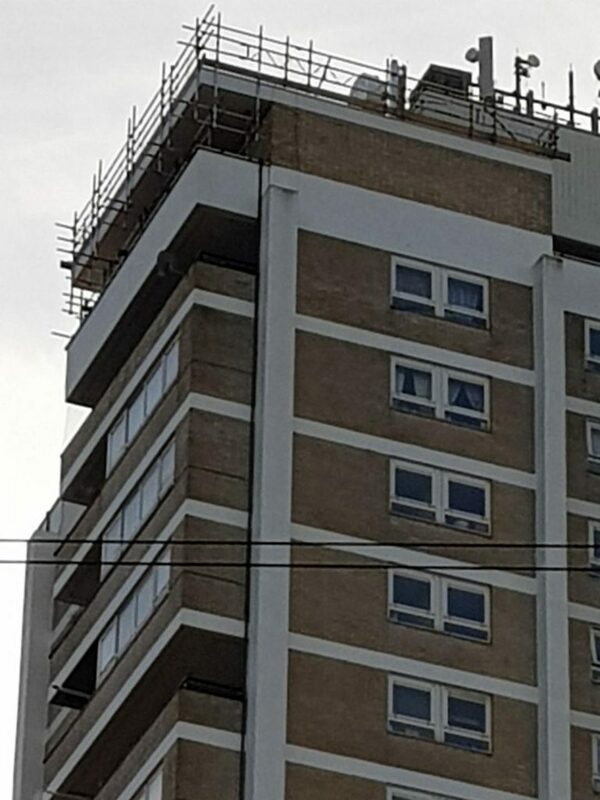 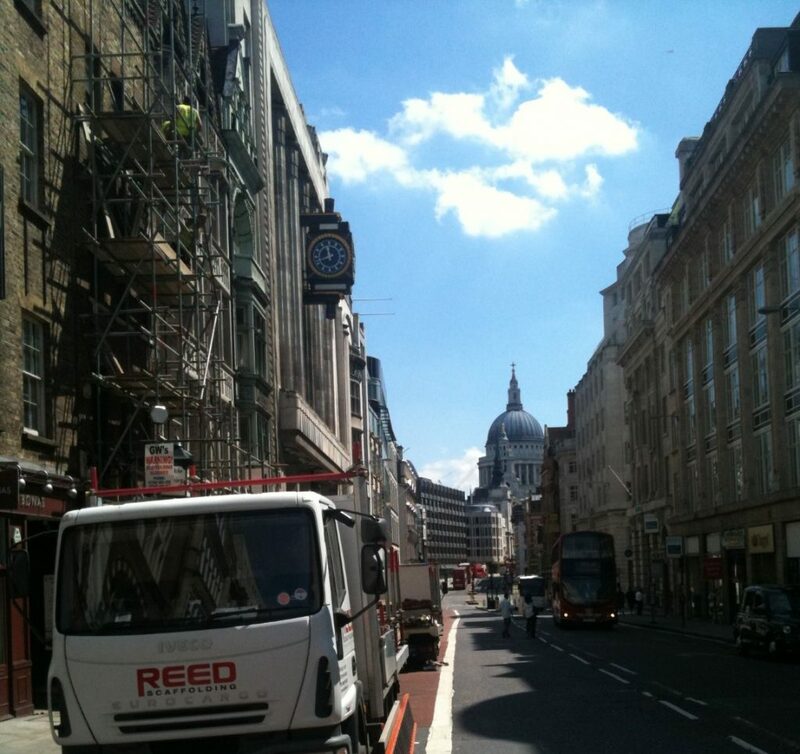 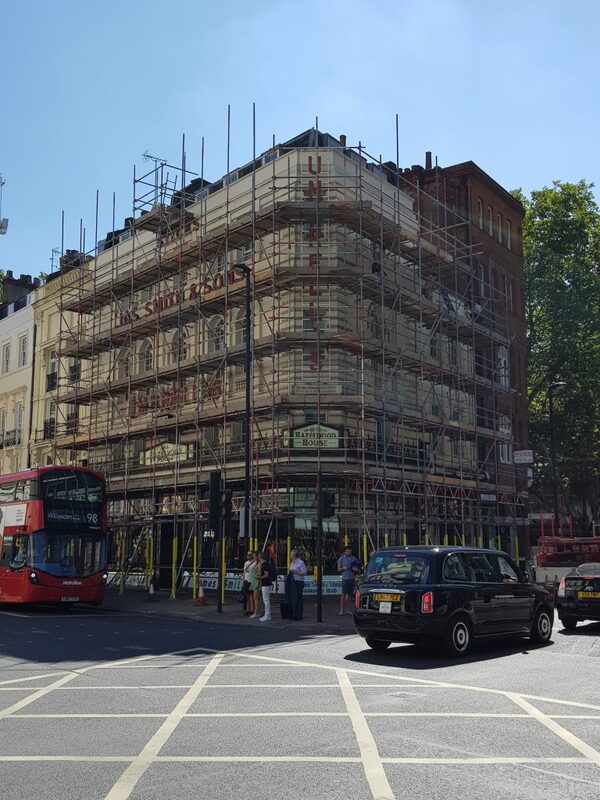 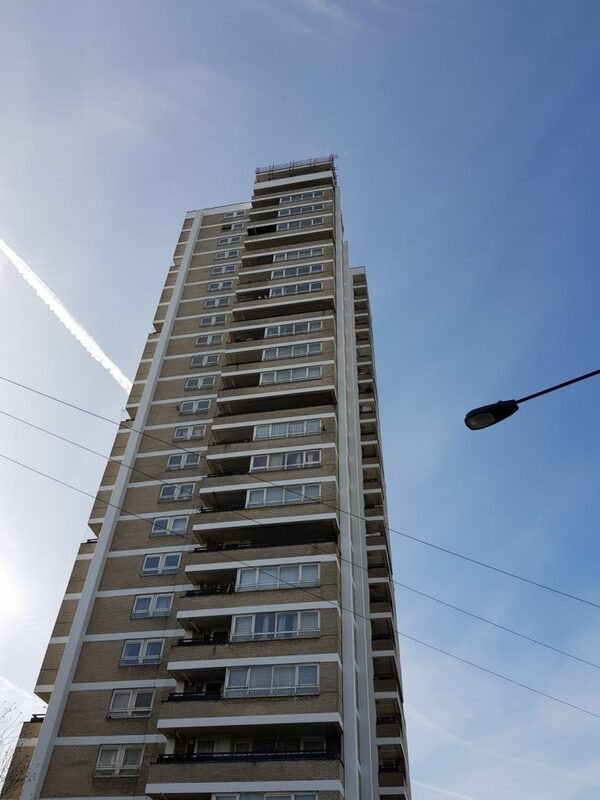 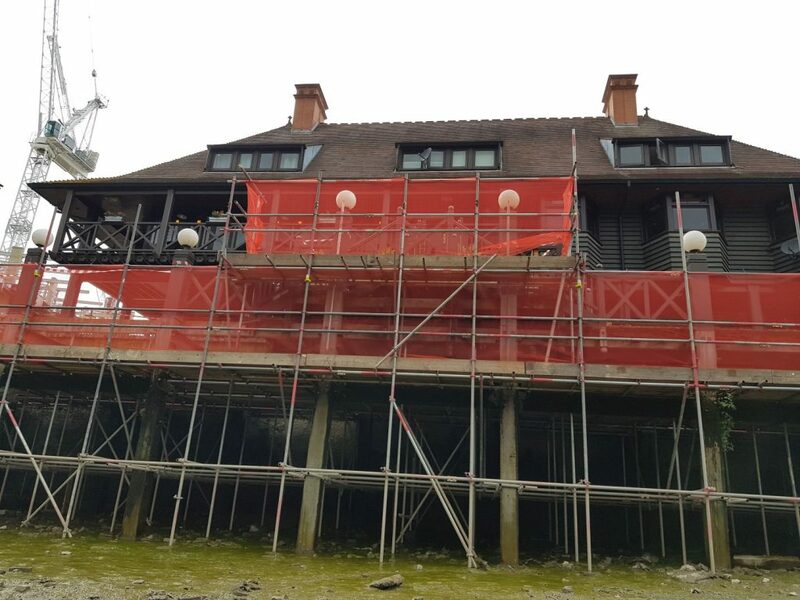 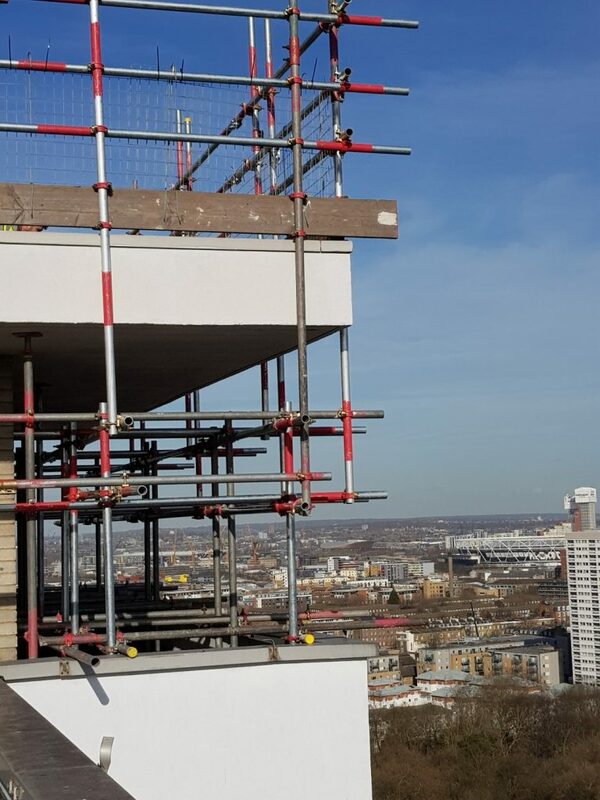 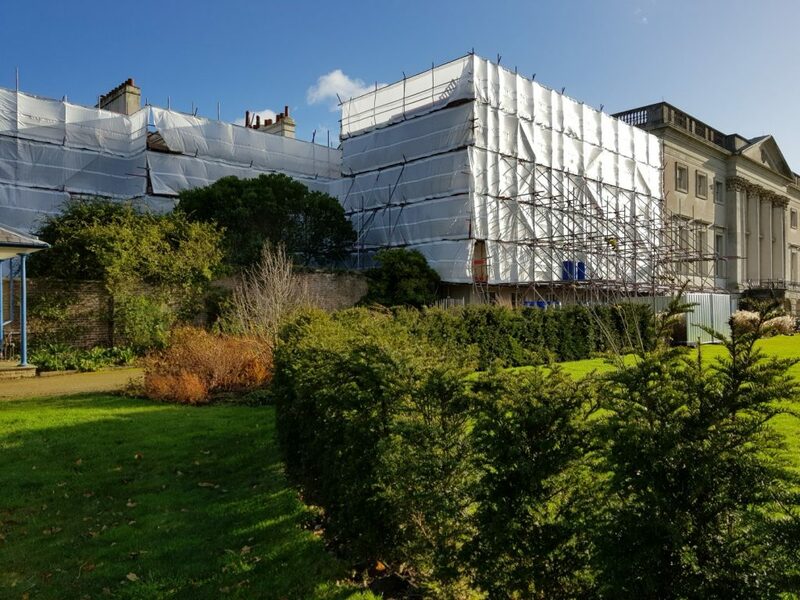 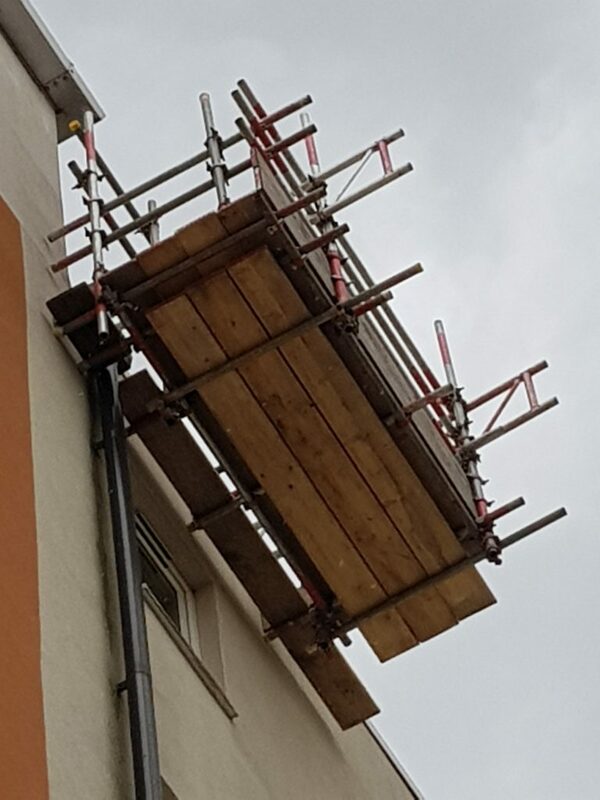 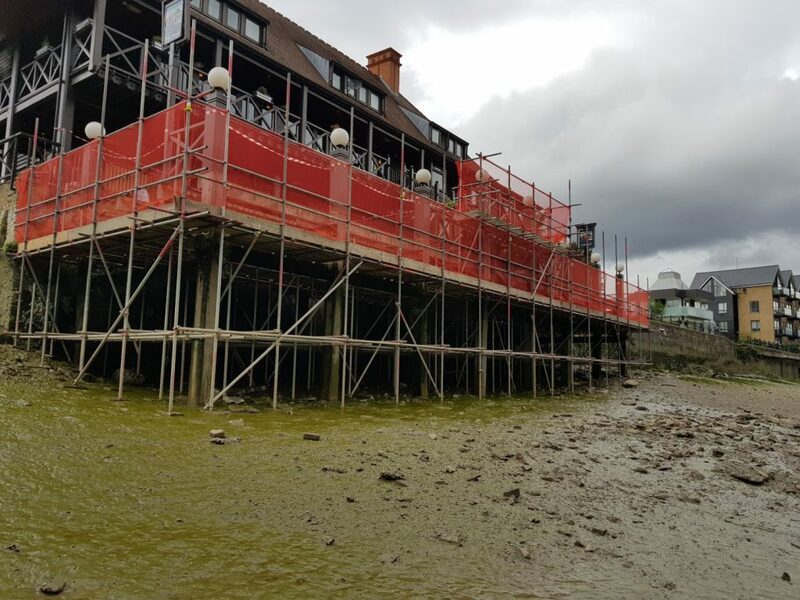 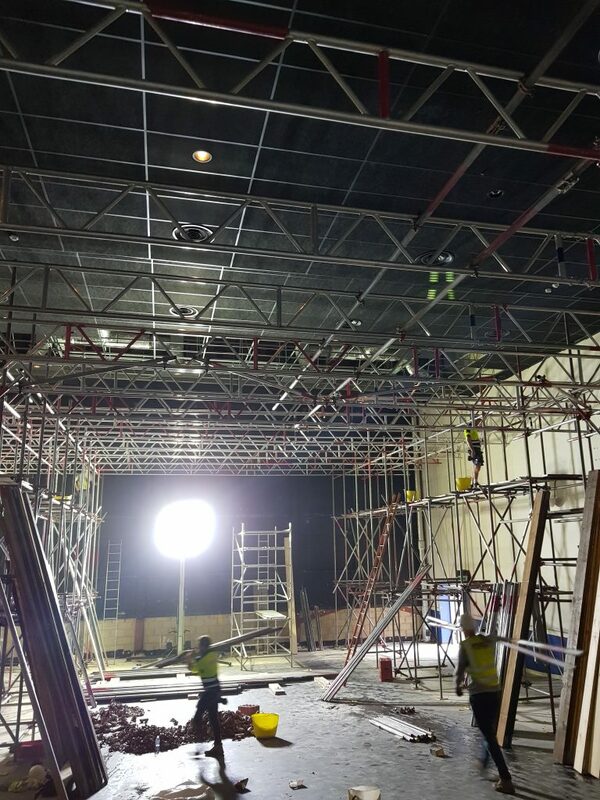 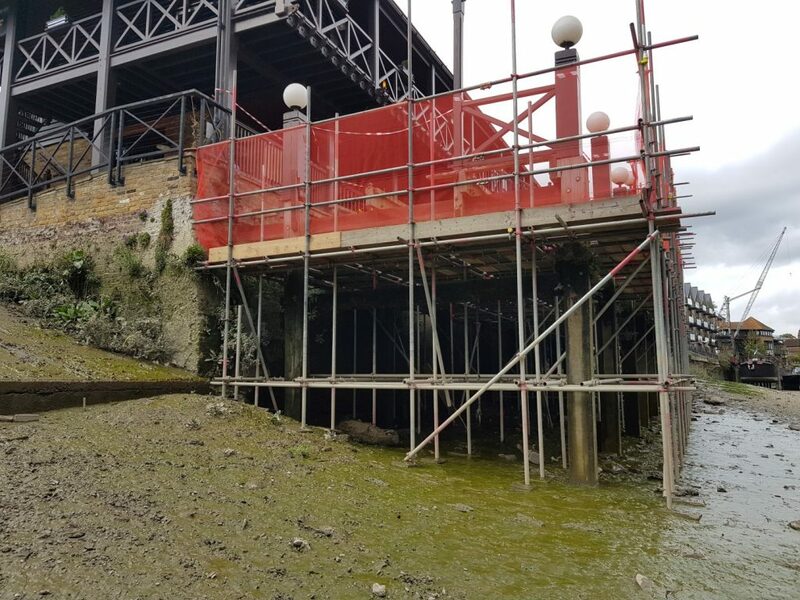 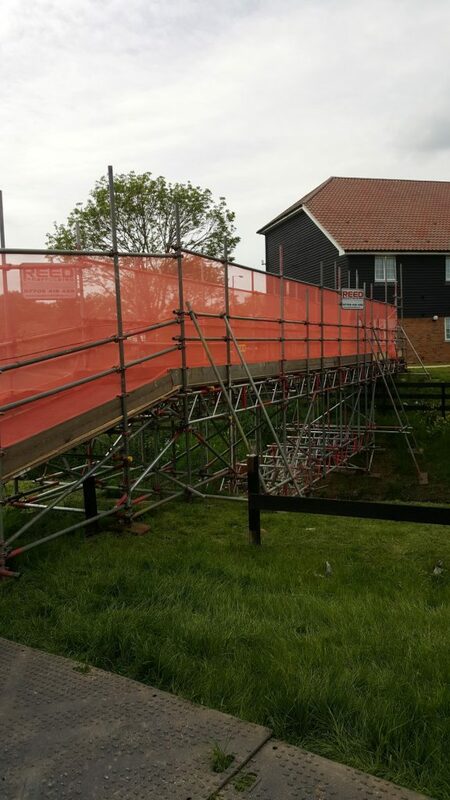 At Reed Scaffolding, our mission is to offer our clients with a simple yet professional scaffolding service where all work is delivered on time, on budget and above expections. 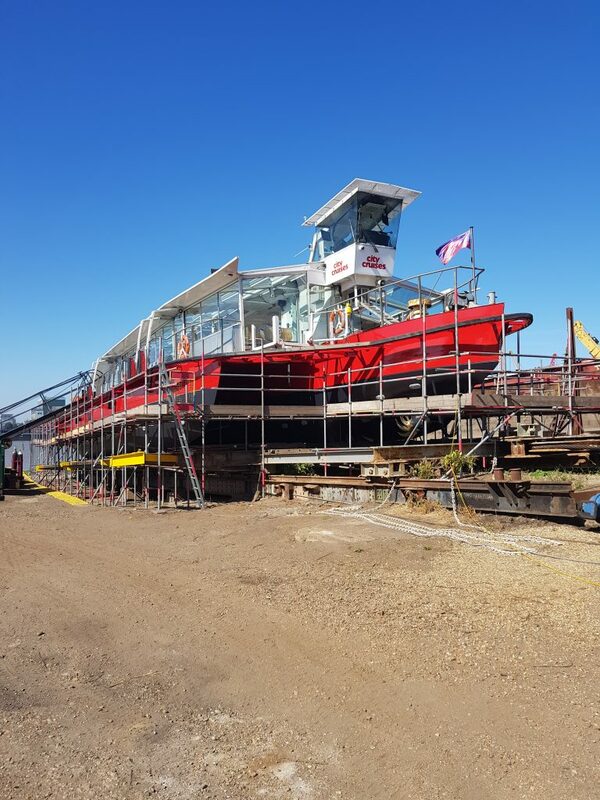 Contact us today with any questions you have.